Electromagnetic Spectrum Of All Possible Frequencies Of Electromagnetic.. Royalty Free Cliparts, Vectors, And Stock Illustration. Image 48052938. 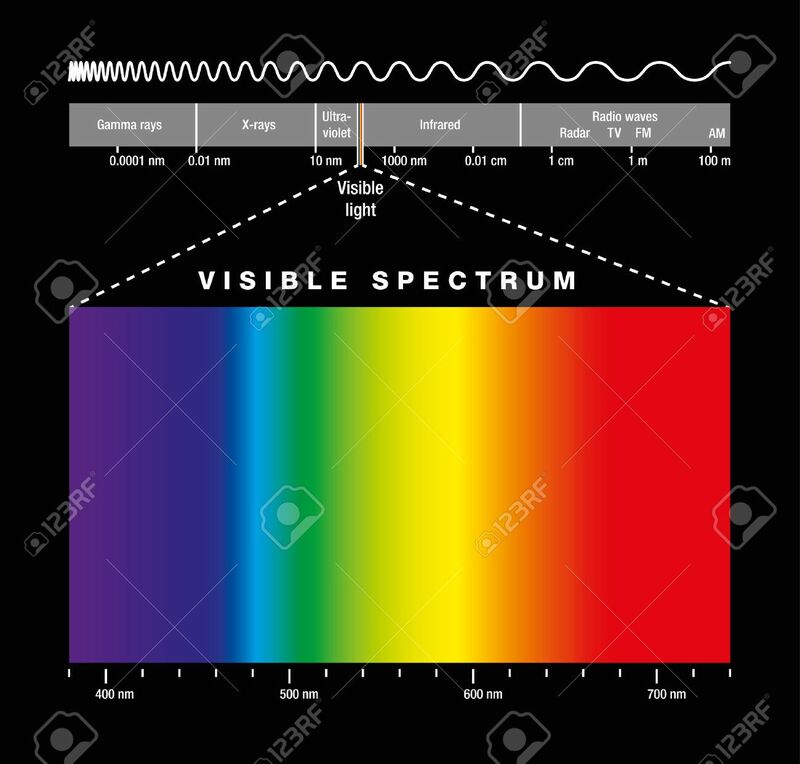 Vector - Electromagnetic spectrum of all possible frequencies of electromagnetic radiation with the colors of the visible spectrum. Isolated illustration on black background. Electromagnetic spectrum of all possible frequencies of electromagnetic radiation with the colors of the visible spectrum. Isolated illustration on black background.